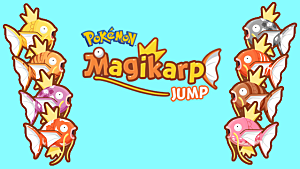 Magikarp Jump has multiple support Pokemon you can get to help your Magikarp succeed. 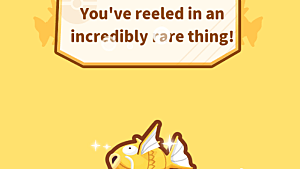 You can obtain these through Friendship Items. Most of them are in the Diamond shop, so you will have to save up or pay real money -- while others are unlocked by completing Leagues. 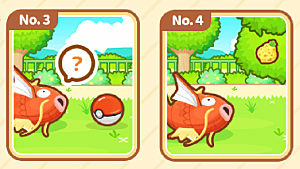 In this guide, I'm going to go over each Friendship item, what the support Pokemon does, and more so you can decide which to get. 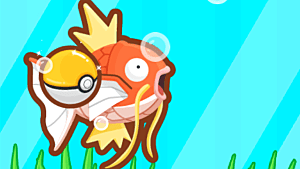 There are 10 total support Pokemon you can get to help out your Magikarp. 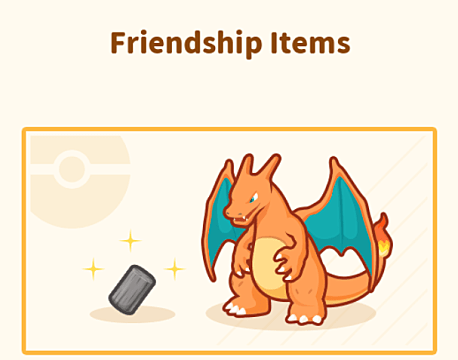 You can get 4 just by going through the game, and the other 6 by purchasing their Friendship Items with Diamonds. 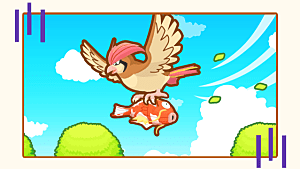 Below is a table of each support Pokemon, their item, their ability info, recharge timer, and how to unlock them. 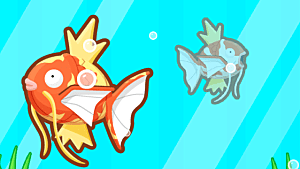 Keep in mind that some abilities can be upgraded to higher levels with Support Candy. 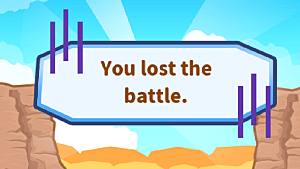 You can earn support candy by completing certain League battles, achievements, and buying enough food or training upgrades from the shop. 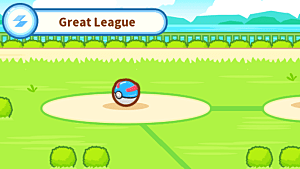 In addition to the above abilities, every Pokemon except Slowpoke, Piplup, and Poplio can randomly appear during a League Battle. 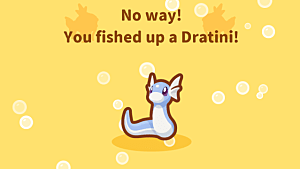 When this happens, they can give you either a 5% or 25% JP boost.